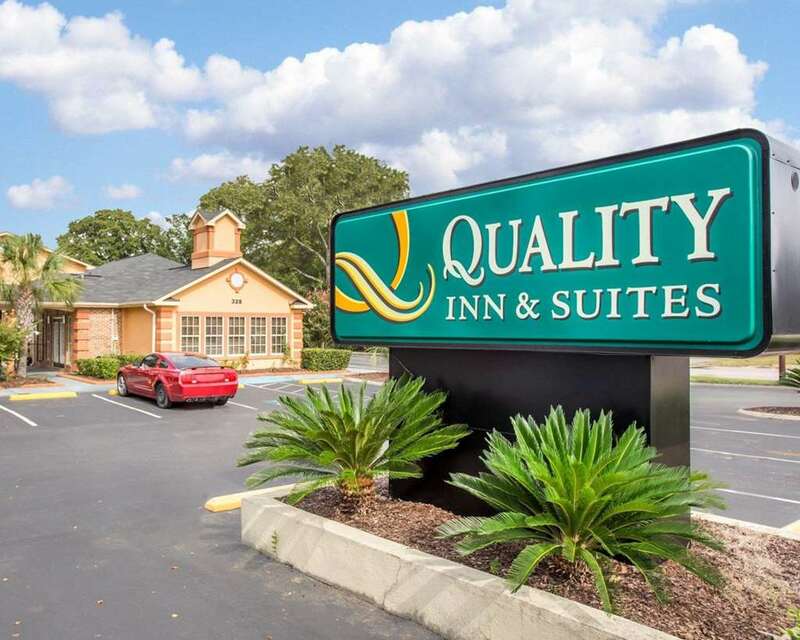 Get more value for your hard-earned money at the pet-friendly Quality Inn and Suites hotel in Lexington, SC. Being one of our valued guests lets you relax and focus on the people and experiences that you came for. We are near Lexington Medical Center, USC, Dreher Island State Park, Columbia Metropolitan Airport, Riverbanks Zoo and Garden. Amenities include free WiFi, free ample parking, free breakfast, free coffee, meeting room, a seasonal outdoor pool and guest laundry facilities. Guest rooms feature a refrigerator, microwave, coffee maker, hair dryer, iron and ironing board. Also, earn rewards including free nights and gift cards with our Choice Privileges Rewards program. Pets are allowed 20.00 USD per night, per pet. Max 40 pounds, 2 per room.